The Diploma in Sustainable Business is ideal for participants and professionals looking to establish themselves as a specialist in the field of sustainability and its application to business. Our participants have an affinity for personal development and self-reflection, and are eager to become change agents for a better world. The program is a perfect opportunity to combine your passion for a sustainable future with your career aspirations. You have completed an MBA or Master’s degree, with at least 5 years of pre- or post-master’s relevant work experience. 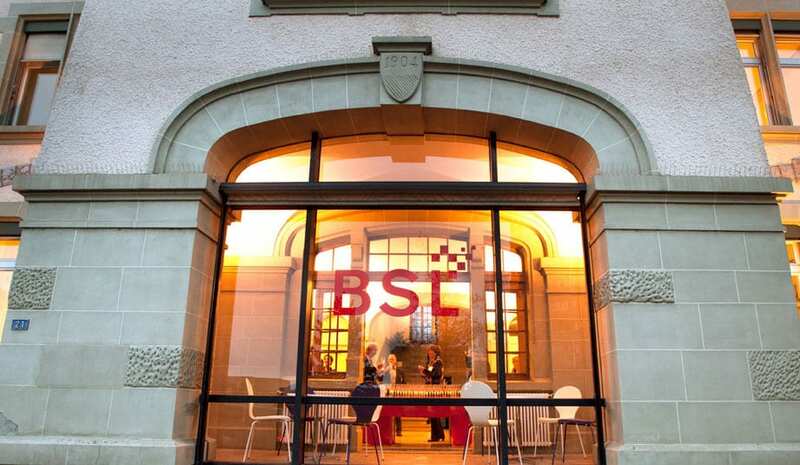 Note: Enrollment in the Diploma in Sustainable Business which is a part-time study program will not be accepted as sufficient reason by Swiss authorities to grant a study visa for students from outside the EU/Schengen area. Payment of 120 CHF application fee here. The Diploma in Sustainable Business is open to applicants with a university degree or equivalent. In exceptional cases, applicants without a degree may be accepted. In addition, applicants must have at least 5 years of pre- or post-master’s relevant work experience. A transcript is a complete list of the courses taken and grades earned by a student throughout a course. Note: foreign official transcripts must be certified by a legal authority such as a Public Notary, with translation when necessary). An up-to-date curriculum vitae/resume (overview of studies, relevant working experience if any and activities). Applicants must have at least 5 years of pre- or post-master’s relevant work experience. A motivation letter/essay highlighting your perspective on your professional future, the reasons why you wish to study business, why you believe we are the right school for you and your goals and experience as they relate to higher education. Two recommendation letters (signed and printed on official letterhead paper) from school principals, school counsellors, teachers and/or employers. These letters should include, for example, your skills, dependability, personal character, contributions (to class or community) and accomplishments. Step 1: Review the Admissions criteria - Before starting your application, read carefully our admissions criteria and checklist. Step 2: Submit Application & Supporting documents - submit your application online or by post. Step 3: Notification on your application status - Our Admissions team will update you on the eligibility of your profile and the status of your application within two weeks. Step 4: Interview - If you are selected for the short list of candidates, you will be invited for an interview with the Program Director on campus (when possible) or via Skype/phone. Your motivation, professional experience, interpersonal skills, and maturity will be assessed during the interview. Step 5: Admissions decision - The admissions committee makes a decision based on the information provided in the application and the interview performance. Admissions results are available within max three weeks following the interview. Step 6: Reserve a seat in the program - Successful candidates are required to pay a non-refundable administration fee of CHF 800 and cover the first semester fee in order to reserve a seat in the program. Step 7: Full Acceptance - Upon receiving your payment confirmation, we will send you a Full Acceptance letter which confirms your seat in the class.